Social media was invented to get connected with people online and building community but nobody knew that it could turn into anti-social at the hands of rumor mongers. Recently, Whatsapp has become a new medium for not only spreading fake news but also rumours leading to violence. Many cases of lynching have come up since the last few months from across the country. 28 people were arrested including the admin of the WhatsApp group and one of its members, on charges of killing a Hyderabad-based engineer and injuring three others on suspicion of child-lifting. These people were part of a mob that attacked the Hyderabad youth (Mohammad Azam) who had come to visit a friend in the nearby village of Handikera. The victim was a computer science engineer working for the Google centre in Hyderabad. The five people killed by villagers in Maharashtra’s Dhule district were suspected to be part of a gang of child lifters. According to police, there were rumours for the past few days on social media that a gang of child lifters was active in the area. The same day a, mentally disturbed woman was tied to a pole and tortured by a village mob in Assam’s Sonitpur district, suspecting her to be a child-lifter. Two migrant labourers survived a similar attempt in Chennai on Sunday. They were thrashed by a mob on suspicion of being child-lifters. Three separate lynching cases were reported from Tripura – all on the suspicion of being child-lifters. The incidents took place in three different districts of Tripura. The victims were a woman, a hawker from Uttar Pradesh and a man hired by the Tripura government to fight rumour mongering. 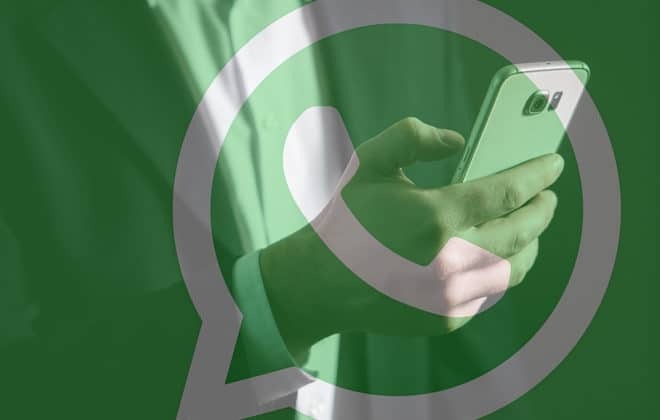 A WhatsApp message circulating in some districts of MP helped to inflame a mob of 50-60 villagers into savagely beating up two innocent men last week on suspicion that they were going to murder people and sell their body parts. The forwarded message which was circulated read: About 500 people disguised as beggars who were roaming around the area to kill people and harvest their organs. The message urged recipients to forward it to their near and dear ones. According to police, it was a fake message. According to reports, false messages on WhatsApp have helped to trigger mass beatings of more than a dozen people in at least three of whom have died. Five Cases Where WhatsApp led to Lynching 3.5 out of 5 based on 2 ratings. 2 user reviews.